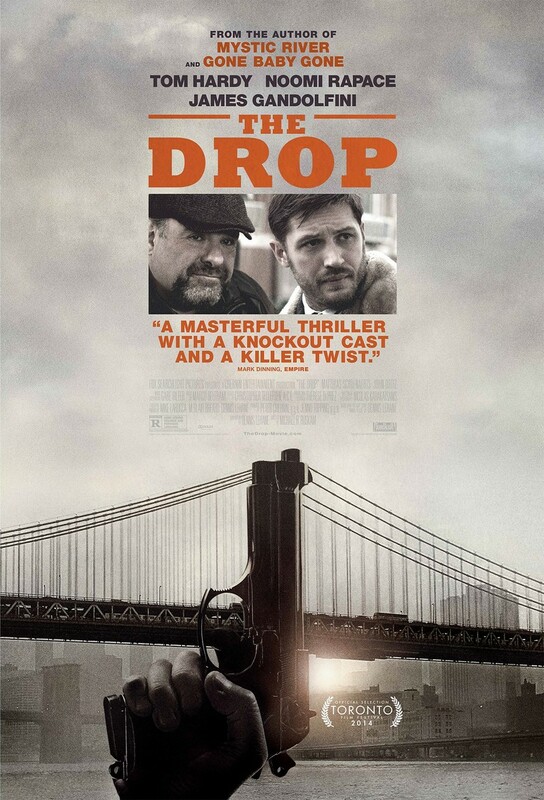 THE DROP: "You Need To See This Marv"
THE DROP: "What Did He Say To You?" 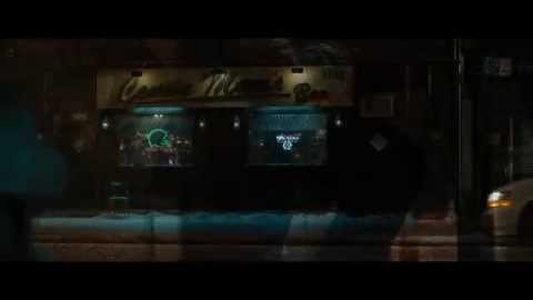 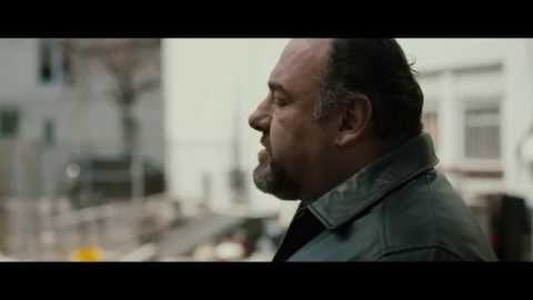 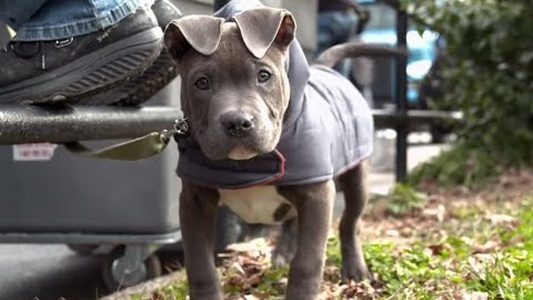 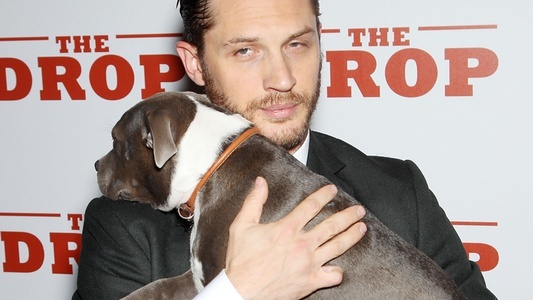 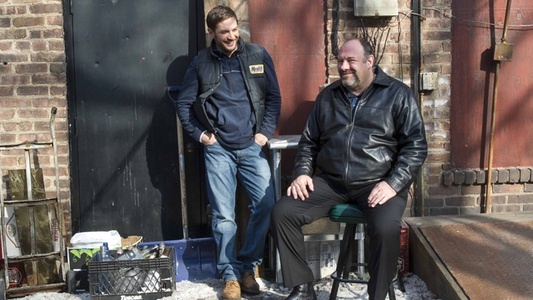 THE DROP Featurette: "Rocco the Dog"
THE DROP: "Here's How It Works"
THE DROP: Now in theaters! 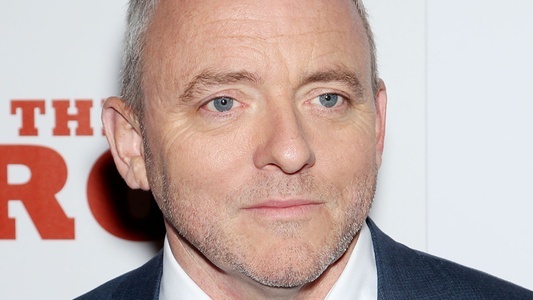 THE DROP author Dennis Lehane in WSJ and WNYC!